BRINGING BACK THE RPGS OF YESTERYEAR. I AM SETSUNA, the sorrowful story of Setsuna portrayed through beautiful art design. 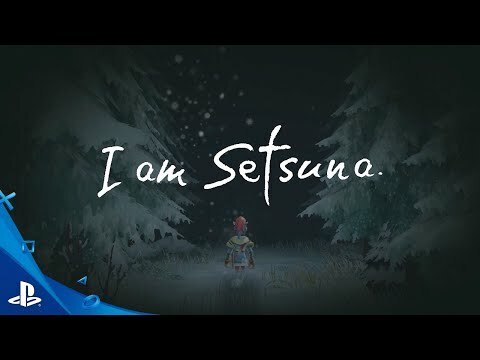 I AM SETSUNA is a trademark, and SQUARE ENIX and the SQUARE ENIX logo are registered trademarks of the Square Enix Holdings Co., Ltd.